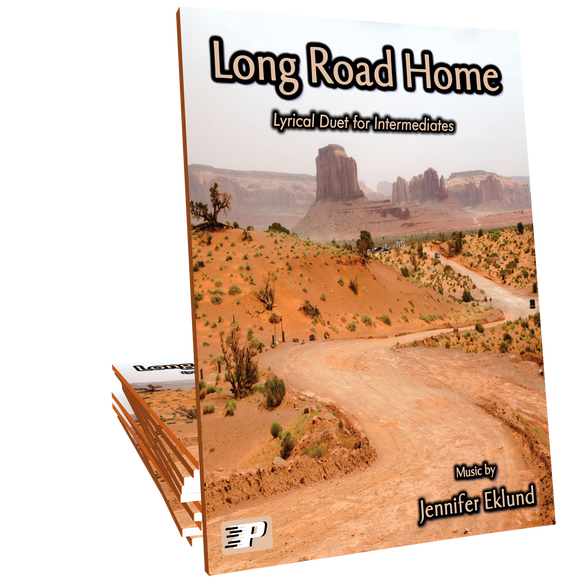 Long Road Home is an intermediate level lyrical duet ideal for students of all ages. 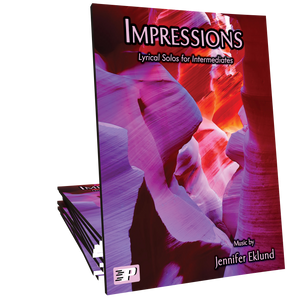 Music composed by Jennifer Eklund. My senior student and I have had so much fun preparing this for our fall recital. 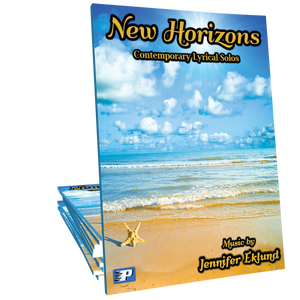 This is a brilliantly written duet!! !